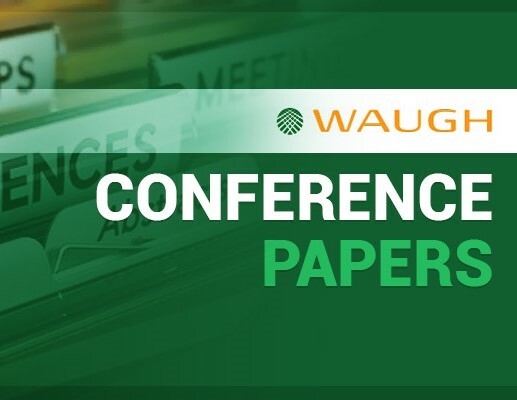 Waugh Infrastructure Management is proud to present these case studies that we have developed. Please read and feel free to contact us if you are interested or you have some questions regarding these AM case studies. Waugh Infrastructure Management Ltd has been associated with a wide range of Service Delivery Contracts across New Zealand. Waugh were fortunate to have been invited to assist a client who was cognisant of the limitations of the traditional “existing plus growth” approach. We have entered a period where vastly experienced staff are retiring. This group, the silver tsunami aka the baby boomers, was involved in developing a significant part of today’s base infrastructure.